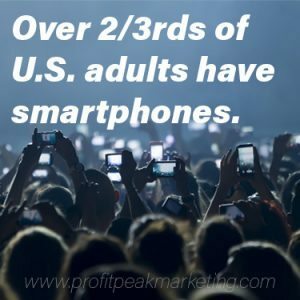 This article is perfect for small business owners, marketing managers or directors, and anyone involved with the marketing strategy for your business. Years ago, you looked in the Yellow Pages if you needed a local product or service. Local businesses had a lot of success advertising in the phone book because it was common for people to look there first. 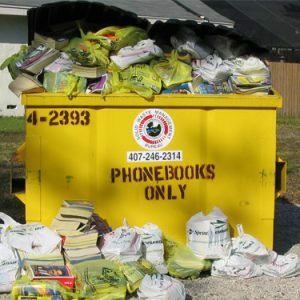 Hardly anyone opens up a phone book to look for a local business. Searching on our computer or mobile phone is the most common way US adults currently find local businesses. They’ll see your competition instead, which can cost you a lot of customers. Lack of time and information are the #1 reasons small businesses owners haven’t developed a good strategy for getting customers from search engines. I don’t intend to tell you everything you need to do to rank your website. There are thousands of search engines online. Because your potential customers are using them to search for local businesses just like yours! You want your business to be visible on these three search engines, especially Google. It’s similar on Bing or Yahoo, but let’s use Google as an example. Go to Google.com and enter a search. I live in Eau Claire, WI and imagine I’m looking for lawn care services. 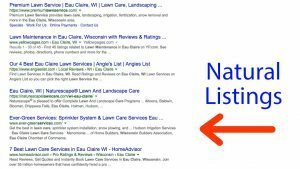 I’ll type in eau claire wi lawn care. Google uses different factors to give the results for each section. Your business needs to concentrate on different factors to rank in each section. 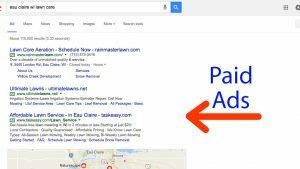 Ads are the only way to pay for placement on the Google search results page. The ads have a small green box (used to be yellow) with the text: “Ad”. The ads come up first at the top of the page. Google ads are managed by signing up for a free Google Adwords account. You can sign up with a credit card and enter a maximum daily budget. You will use your budget every time your ad is clicked. The amount used per ad click depends on factors in your account such as bid, quality score, and budget. The next section shows a map and some results with addresses and directions. You generally can’t buy a spot at the top of the local listings (although Promoted Pins are rolling out, which are paid ads that show in the local listings section). 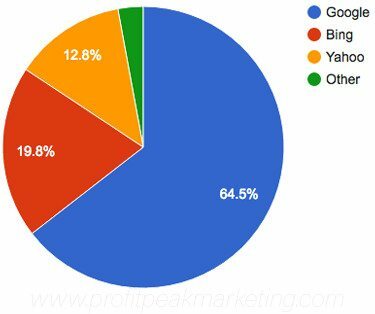 Google has an algorithm with hundreds of factors that affect which businesses show up first. Reviews – There are many places online for your customers to review your business. This is includes your Google business listing, Facebook, Yelp, etc. Citations – A citation (don’t worry, it’s not bad) is an online reference to your business’s name, address and phone number (NAP). You have citation any time your business information is listed on another website. It is important that this information is up to date and correct. Which can be hard because you don’t control these other websites. Focus on the most important citations such as Yelp, Angie’s List, etc. Google My Business Listing – Google provides a free listing for every business in the U.S. You have to claim and verify ownership of this listing. Then you can add your business hours, phone number, address, and other important information. There are hundreds of other factors that affect local rankings, that are similar to what you will learn in the next section to natural search results. The third type of search result listing are called “natural” or “organic” search results. You can’t pay for these results, Google has an algorithm that calculates the results. A. On-site SEO – This includes everything under your control on your own website. B. Off-site SEO – This includes all the signals that come from other websites towards yours, that Google uses to calculate your rank. Your website has many signals that Google uses to determine what your website is about, and how it should rank for certain search terms. Website content – Relevant content on your website will help you rank for related search terms. There are many signals across the web that Google uses to calculate what your website is about, and how it should rank for certain search terms. Now you should understand the three areas of the search results. You should also understand the basic factors that determine your success. And we know you want to be visible at the top of the search results page for your target searches. But why stop with a first page ranking? You can show up in multiple places on the first page and dominate the results. 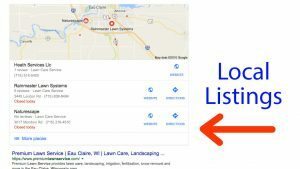 Let’s keep using the example of the search phrase, “eau claire wi lawn care”. Let’s imagine that lawn care is our industry, and we have a business called Green Lawns, Inc.
How do we dominate the Google search results? The quickest way to get on the first page is to setup paid advertising with Google Adwords. With enough budget, you will appear at the top of the page as an Ad. You will also show up at the bottom of the page, where there are usually a couple more Ads. You can quickly set up ads to generate phone calls or store visits. You can further improve your “conversion rate” by optimizing your campaign, improving your Quality Score, and setting up sales funnels. Claiming and verifying your Google My Business listing is the most important thing you can do for local rankings. You should also get some customers to review you on Google, Facebook, Yelp, and other major review sites. You should make sure that your business name, address, and phone number are used consistently across all the directories on the web. We want to make sure our website is optimized so search engines can crawl and index our content. Publishing quality content is the single most important thing to focus on. There are many technical details related to search engine optimization. But there is nothing to optimize if you don’t start with quality content. Create quality content and Google will help connect you with people searching for that content. Use Google Analytics to track website traffic. It is a common mistake to focus only on search engine rankings. But it’s only the first step. High rankings do not put money in the bank. The next step is conversion. Your website and sales funnel must convert that traffic to customers. 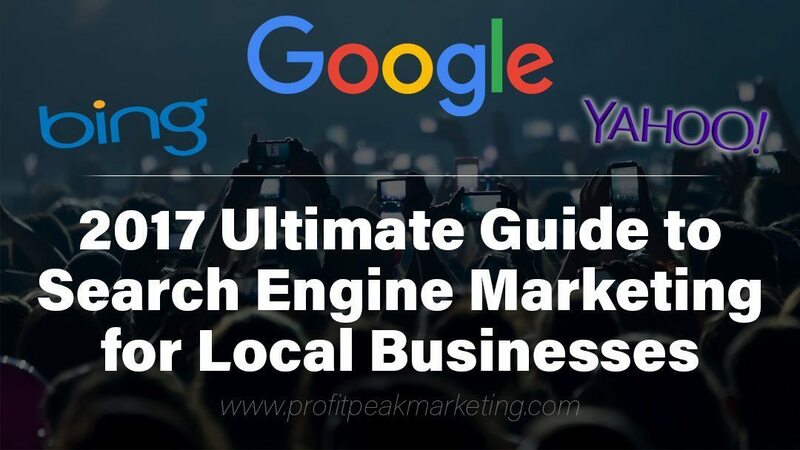 The following links are excellent resources for learning more about the details of search engine marketing for small and local businesses.